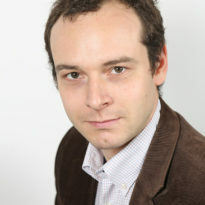 Antoine joined the Grantham Research Institute on Climate Change and the Environment in October 2009. Antoine holds a PhD from Ecole des Mines de Paris, France. He was previously a Post Doctoral Researcher at the Grantham Research Institute. International diffusion of low-carbon/climate change mitigation technologies, in particular to emerging countries. Antoine is currently on secondment to the OECD. What role for climate negotiations on technology transfer? Technology transfer by CDM projects: a comparison of Brazil, China, India and Mexico. Has the EU ETS induced low-carbon innovation? Wind power: a model of successful public policy?